Singapore has developed from being a water-scarce developing nation into a world leader in water management within a few decades. Since independence in 1965, one of the main concerns of the government has been to provide clean water for the growing domestic and non-domestic sectors. In 1965, Singapore was dependent on the state of Johor, Malaysia, for water resources under two agreements: one signed in 1961 and a second one signed in 1962. In view of this dependence, long-term security of water became an essential consideration for the city-state. As a result, the country developed and executed plans to enhance water security and self-sufficiency. Innovations covered aspects of policy, planning, management, institutional development, finances, technology, and most recently, societal behaviour. 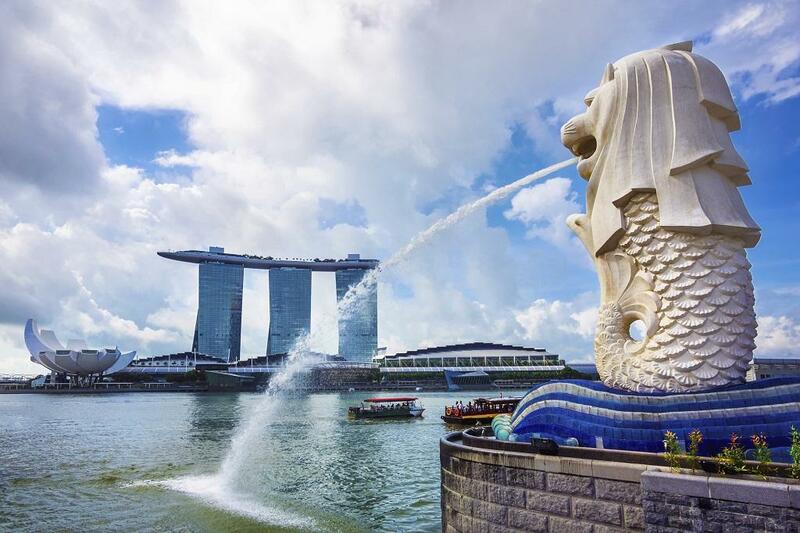 The main reason for Singapore’s success in managing its water resources is its parallel emphasis on supply and demand management, including conventional and non-conventional sources of water — reused water and desalinated water. Singapore’s entire water cycle is managed by Public Utilities Board (PUB) that collects, treats and reuses used water on an extensive scale, a step that very few countries have taken. The supply of water has been further expanded by reducing water that’s unaccounted for, which is defined as actual water loss due to leaks, plus apparent water losses arising from meter inaccuracies. Also, Singapore does not have illegal connections and all water connections are metered. The unaccounted-for water has decreased from about 9.5 per cent in 1990 to about 5 per cent in recent years, one of the lowest rates in the world. Water conservation is encouraged in the domestic sector and mandated in the non-domestic sector too. These include efficiency measures, both engineering solutions and human behaviour, such as appliances within PUB’s efficiency ratings. What has made Singapore different and possess the best water management practices in the world? The answer is government support, long-term planning, and realisation that clean and reliable water resources are essential for overall socio-development. Following the policy paradigm of “think ahead, think again and think across”, Singapore has looked for every opportunity to collect, treat, reuse and produce the necessary water resources not only at present, but in a horizon that spans several decades. The city-state water resources planning, governance and practices hold lessons for every other developed and developing city. It is worth studying.